I knew you had stuff to leave!! Yes.. definitely stuff to leave.. and there is more! Good thinking on all those magazines. A banana box full left a lot of nice empty space for you!! 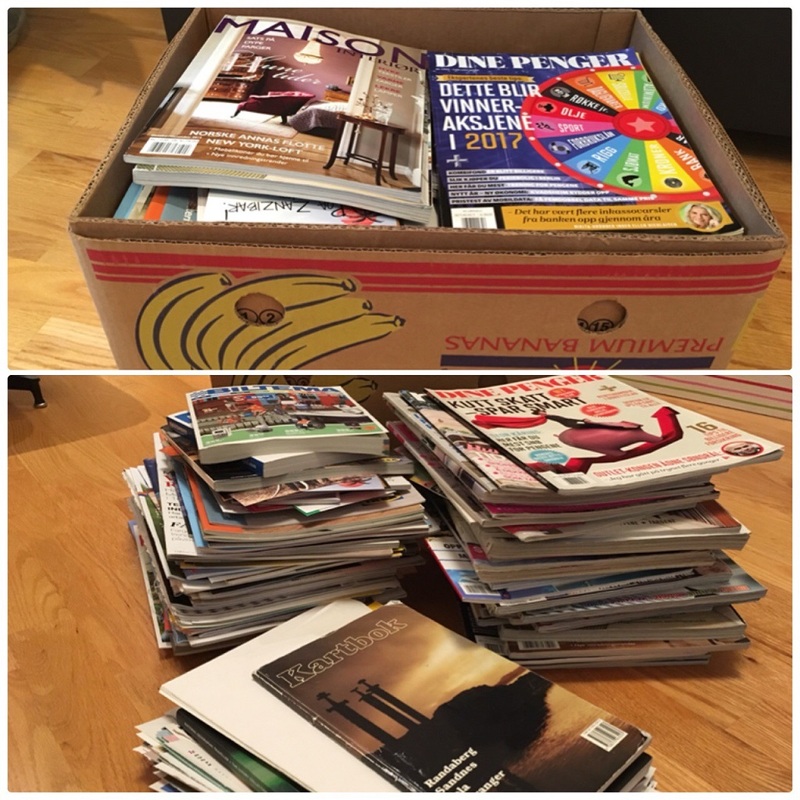 Yes… there is ALWAYS more 😉 I thought it was a fun challenge for myself to FILL the box.. that pushed me just a little more than I otherwise would have.. with the result, 45% more magazines went out the door!